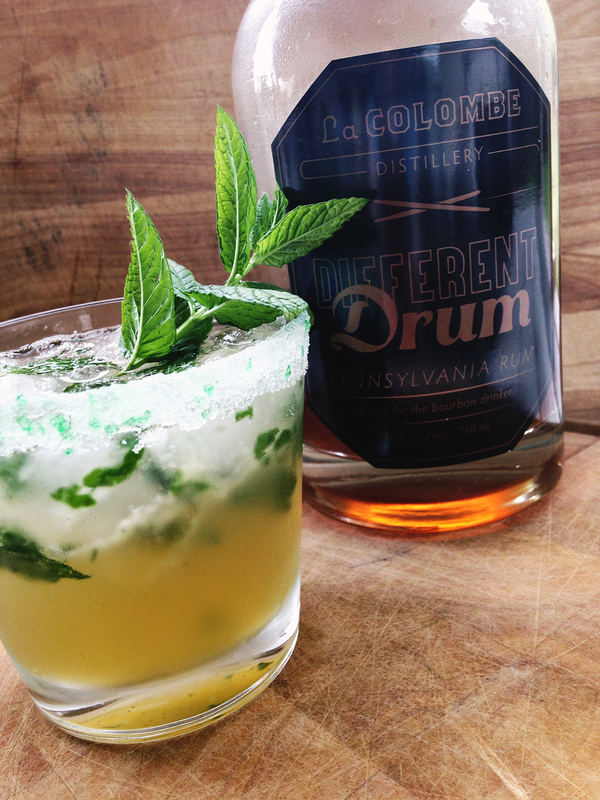 This spin on a mojito uses a coffee infused rum from LaColombe Distillery. They describe it as a rum for the bourbon drinker and we love it! Combine lime juice, sugar and mint in a shaker and muddle to infuse the ingredients. Add the rum and a few ice cubes and shake until well chilled, about 20 seconds. Pour into a chilled glass rimmed with rokz Mojito sugar and top with club soda. Garnish with mint leaves.